People often confuse hempseed oil and CBD oil and believe the two are the same. This is not the case at all. These are two very distinct products, and each one offers its own unique set of benefits for consumers. Here, you will learn more about the differences between hemp oil and CBD oil and when each one might benefit you. Hempseed oil is exactly what its name implies – an oil derived from the seeds of hemp plants. This particular product is considered a “superfood” among nutritionists and health buffs alike. Most commonly, it is used as a healthy alternative to typically unhealthy saturated fats like butter and other types of oils. Hempseed oil is also quite popular in beers and a variety of meat dishes; it adds subtle flavor and fat, which can make foods and beverages more palatable. Hempseed oil is obtained by pressing hemp seeds. Many will argue that the best form of hempseed oil is cold pressed and unrefined. It might be dark or even translucent green, and it has a mild but distinct nutty flavor. Some people use hempseed oil in lieu of skin lotion, to help strengthen their nails and heal damaged cuticles, or even to condition their hair. Others find that hempseed oil, when applied topically, can reduce acne and even relieve the symptoms of eczema. CBD oil is different in that it is not derived from the seeds of hemp plants. Rather, it comes from the flowering “buds” of hemp plants, much like marijuana is the flowering bud of the cannabis plant. However, unlike marijuana, which is actually a cousin to hemp, the flowering parts of a hemp plant contain only trace amounts of THC. Smoking them or consuming them, even in rather large quantities, does not produce the same psychoactive effects as marijuana. 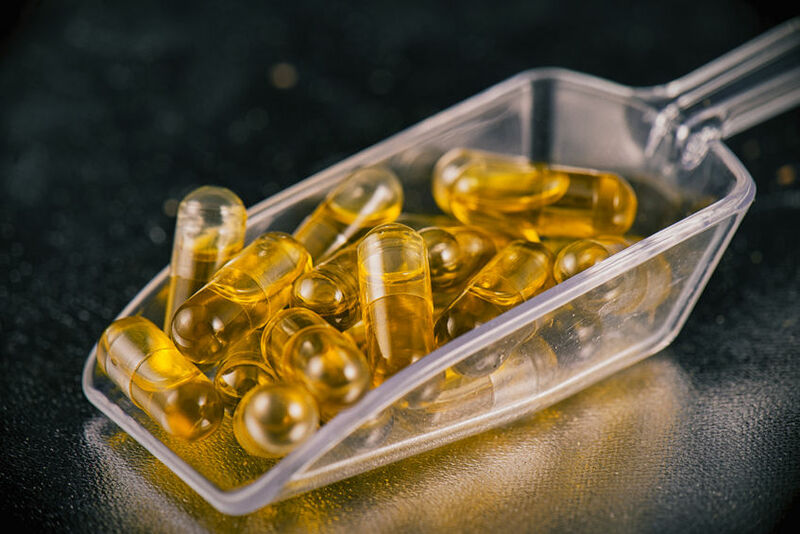 Where hempseed oil is considered a superfood, CBD oil is considered a healthy and safe alternative to pharmaceutical drugs for conditions like nausea, depression, anxiety, and others. Most of the CBD oil being sold today is extracted from hemp plants specially bred to contain high amounts of a compound called cannabidiol, which is the ingredient that provides the majority of the oil’s benefits. It comes in various concentrations, and individuals can use a wide range of doses to alleviate the symptoms of their medical conditions. At the end of the day, the biggest question consumers ask has to do with which product will better suit their needs. Anyone can benefit from hempseed oil incorporated into their diets. It offers protein, polyunsaturated fat, omega 3 and omega 6 fatty acids, vitamin E antioxidants, and more. Hempseed oil has been clinically shown to boost immunity, improve heart health, and even reverse the sign of aging when regularly applied to skin. On the other hand, CBD oil is intended to be taken internally, much like a medication. It can be added to beverages to mask the slight taste. CBD oil has a variety of uses that fall into the medicinal category. Most commonly, it is used to fight anxiety and sleeplessness, but other patients have found that CBD oil reduces the frequency of seizures, increases their appetites, and even reduces the nausea associated with various medical conditions or cancer treatments. CBD oil and hempseed oil are both very valuable additions to your daily routine. Though they both come from the same plant, hempseed oil comes only from the seeds (as its name would suggest) while CBD oil is extracted from the flowers of specially-bred plants that are high in cannabidiol.